Mrs. Justine is a 43-year-old breast cancer Patient. She was diagnosed of breast cancer in 2017. She needs 300,000 for her routine medical review and supplements. Her number is 08076458877. Mrs. Okenwa is a 40-year-old breast cancer patient, she was diagnosed of breast cancer in 2015. She is yet to undergo surgery and other treatments and needs 4,857,400 for her treatment. Her number is 08056169304. Mrs. Umege is a 30-year-old breast cancer survival, she was diagnosed of breast cancer in 2018. She has completed surgery and radiotherapy and would be needing 1,197,400 to complete her treatment. 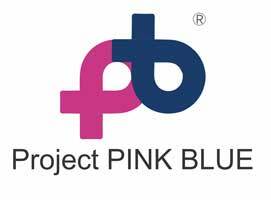 Mrs Joseph is a 40 year old cancer patient, and was diagnosed of breast cancer in 2016. She is yet to have surgery and would need about 4,857,400, for surgery, chemotherapy and other medical treatment. Her number is 08036267866. 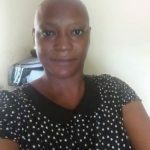 Mrs. Folami Adefunke is a 50-year-old breast cancer patient, she was diagnosed of breast cancer in 2018. She is yet to start treatment and needs about 7,887,600 to enable her start treatment. 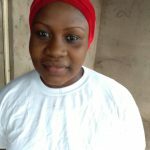 Mrs Onyekachi is a 36-year-old breast cancer survival and was diagnosed of breast cancer in 2017. She has undergone surgery and needs 4,357,400 to complete her treatment. 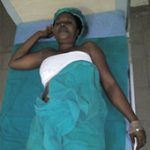 Mrs. Aliyu Jamal is a 65-year-old cancer patient. She was diagnosed of leukaemia in 2017. And needs 898,000 for treatment.